Get This Guide Now. Like, In Your Inbox. Right Now. 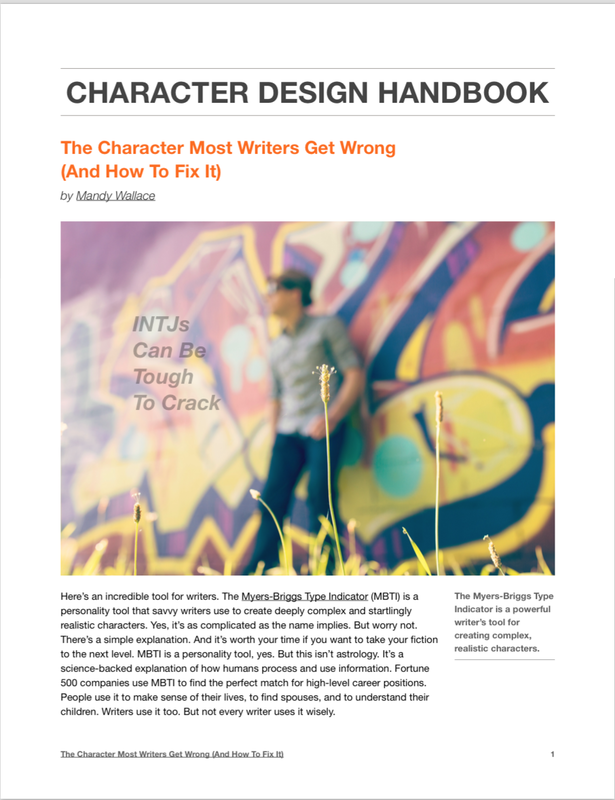 This is the first of an upcoming series that uses MBTI—the personality typing based on Carl Jung’s psychological theories—to help you design complex and seriously realistic characters for your stories. Get this guide in your inbox now and the rest as they come out. Where Should We Send Your Character Design Guide?